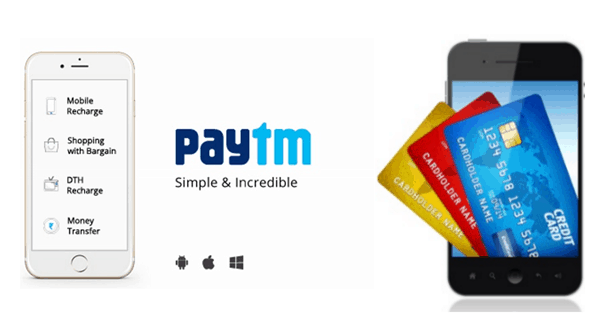 The mobile commerce marketplace Paytm has partnered with ICICI Bank to allow its wallet users shop and pay online as well as offline using the a 16 digit virtual card. This first-of-its-kind partnership between an online retailer and India’s largest private banks, will also allow Paytm’s customers to top up their digital wallets at any of the 4,000 ICICI Bank branch, using cash or cheques, irrespective of whether they are ICICI Bank customers or not. Paytm, which currently records about 2 million transactions each day, has 1,00,000 merchants on board and aims to reach 120 million users by the end of the current calendar year.